Its not about talking to single people its about meeting your single person!! Let’s face it, love needs time but it also needs a place. We found the place so let’s unite our Kings and Queens under the stars for a evening of bliss. Dress your best and come out to make this Valentine’s Weekend one to remember. 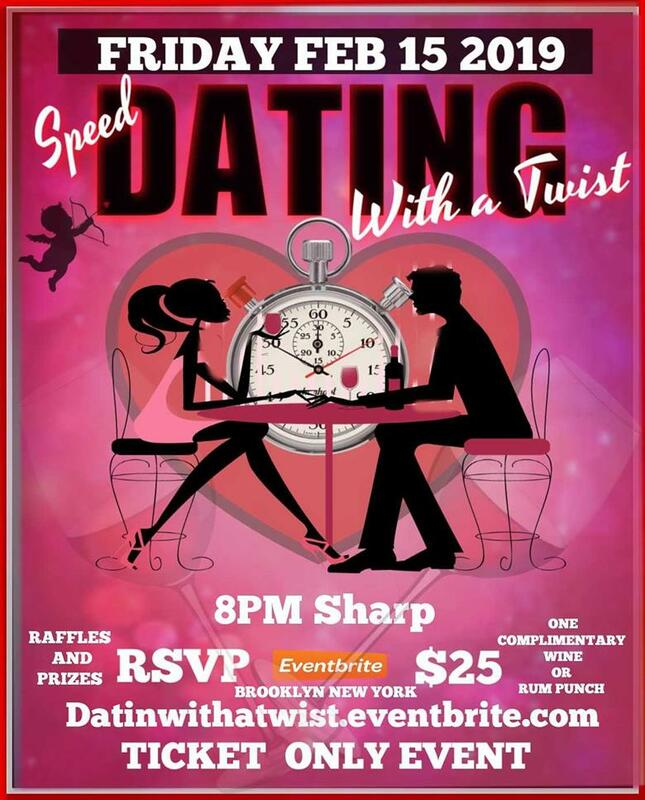 Speed Dating starts at 8pm SHARP! Who doesnt like hanging out and meeting new people? You’ll have 10 to 15 dates in one night, each only lasting five minutes, so make the time count. At the end of each mini-rendezvous, privately note whether you’d like to see your date again – simply circle Yes or No on your scorecard. Then you will be "MATCHED"
Dont miss out on a great experience! !